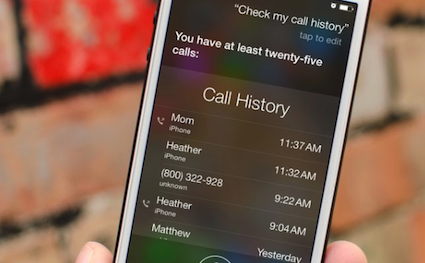 Lost your safari browsing history by accident and want to recover it? Follow this guide to quickly find and get back your deleted Safari history from iPhone XS/XR/X/8/7/6/5/4. How do I retrieve my cleared safari history on iPhone 8? I accidentally clicked clear cookies and data as well, so everything is basically gone and there is very important stuff that I need to recover. Any ideas? 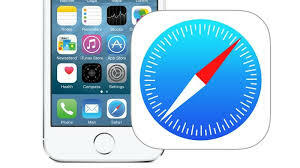 iPhone users can easily access the Internet with the built-in safari. And it is very convenient for them to add and save bookmarks when browsing webpage. 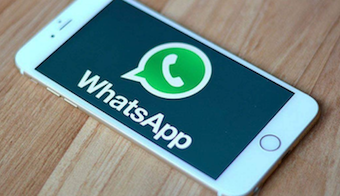 However, there are always some users who may lose all history and bookmarks because of some unexpected reasons like accidental deletion, iOS update, system crashed or some unknown reasons. For the lost safari history, is it possible to get them back? 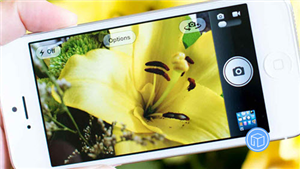 How to check history on iPhone after its been deleted? The answer is absolutely YES. 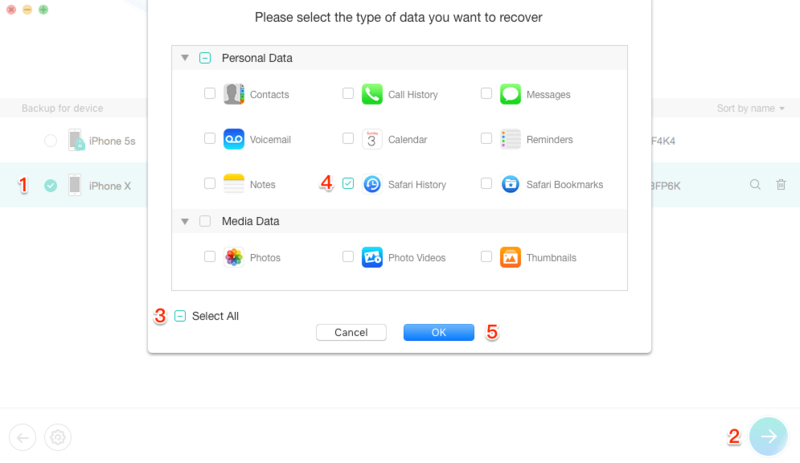 In the guide below, we will share you 3 different methods to recover deleted safari history on iPhone/iPad, without backup, with iTunes and iCloud backup. Download PhoneRescue for iOS to computer and use it to see and recover deleted safari history, call history and other types of files on your iPhone. Supports iOS 12/11/10 9/8/7/6/5. 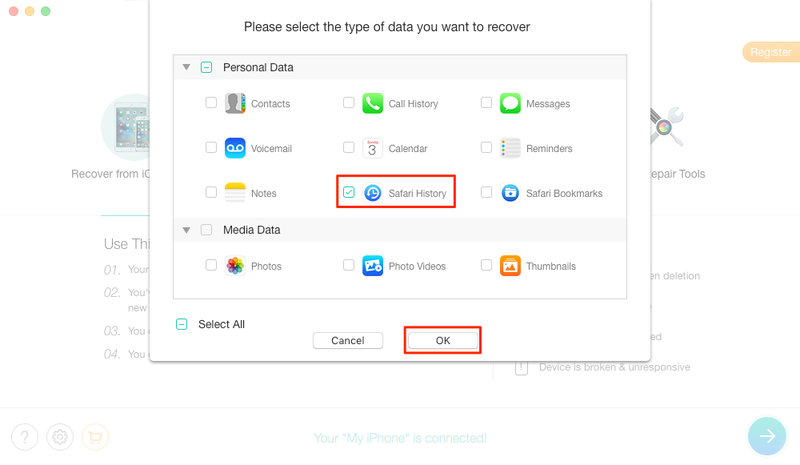 To recover deleted Safari history on iPhone without backup, you may need some professional smartphone data recovery tool like iMobie PhoneRescue to do you a favor. 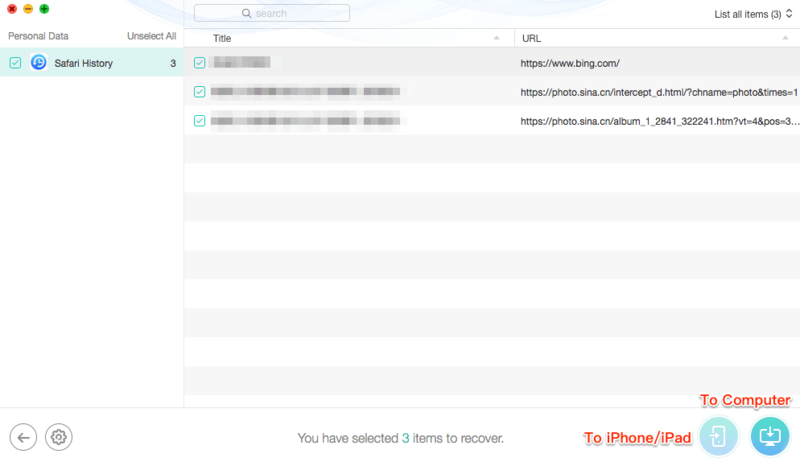 PhoneRescue for iOS supports easily retrieving deleted Safari browsing history from iPhone directly even without any backup. 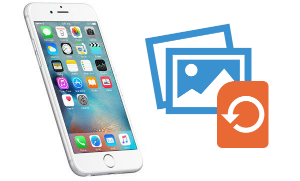 PhoneRescue supports previewing and selectively recovering deleted Safari history you prefer. 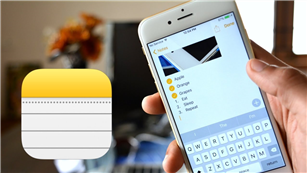 What’s more, it also enables you to recover iOS contents like safari history, notes, photos, contacts, messages and more other data as long as you create backup from iTunes backup or iCloud backup. Now, let’s check the detailed steps to retrieve deleted safari history on iPhone without backup. Step 1 Free Download PhoneRescue for iOS on your computer > Launch it and plug your iPhone to the computer with a USB cable > Choose “Recover from an iOS Device” mode. And click Next to scan deleted data. Step 2 Then it would show a notification page to enable you select the exact data you would like to recover. So please select Safari History option. Then click OK button to scan. Step 3 After Analysis and Scan, click “Safari History” on the left panel to preview all browsing history. By using the filter on the top-right corner, you can choose to see only the deleted items. 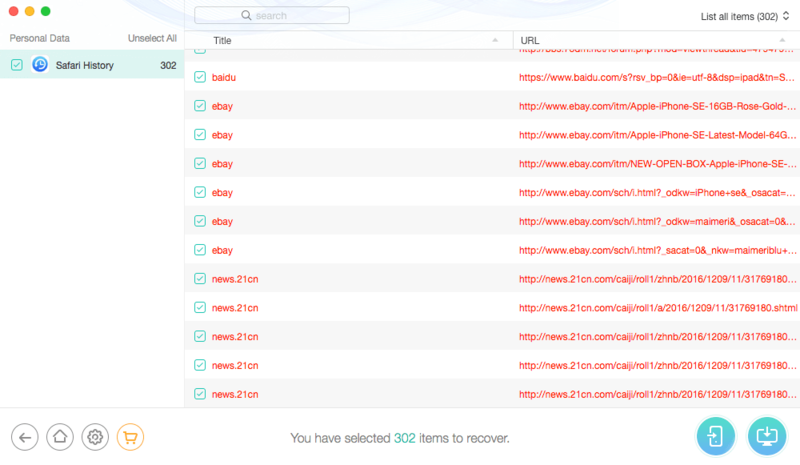 Just select the items you want to recover, and click buttons on the bottom right to recover deleted history to your iPad or computer. If you have backed up your Safari history to iTunes and iCloud before deleting, then you can directly using iTunes, or iCloud to complete the recovery job. 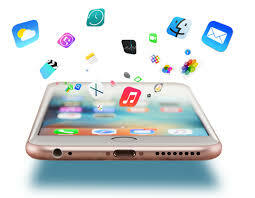 However, since the traditional backup recovery ways needs you to erase all existing data on device, lot of iPhone users are prefer to use PhoneRescue for iOS to solve the problems. 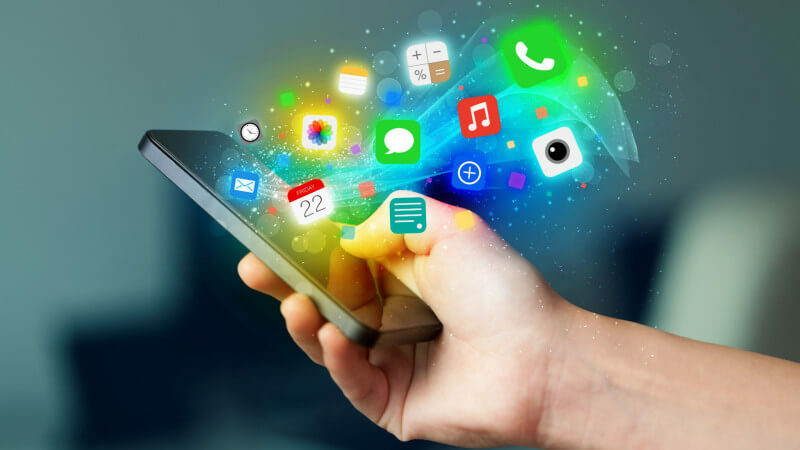 Unlike the traditional way, it not only will not wipe anything on your device, but also allow you to view the backup files details so that you can choose the right backup to restore. In addition, with PhoneRescue for iOS, there’s no blind full restore, you can selectively restore only deleted Safari history to your iPhone. And below, we will separately show you how to recover deleted Safari history from iTunes and iCloud backup without erasing any current data. 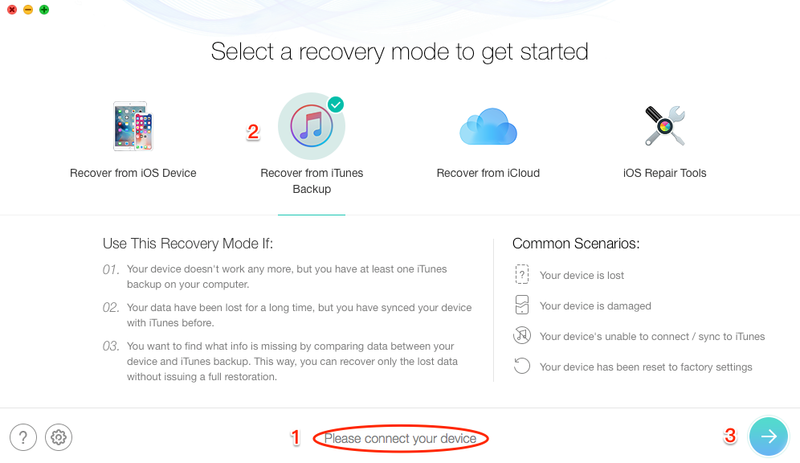 In this Part we mainly talk about iTunes backup recovering, if you are looking for iCloud backup retrieving, please move to the third part. Step 1 Free Download PhoneRescue for iOS on your computer > Run it > Connect your iPhone to the computer with USB cable > Select Recover from iTunes Backup > Click the Right Arrow button. Step 2 Select the backup that contains the Safari history you want to get back > Click on Right Arrow to scan the backup > Uncheck Select All button and check Safari History only > Click OK button to start the scan process. Step 3 After scanning, choose the delete history you want to recover > Click the Recover button on the bottom right corner to retrieve them now. 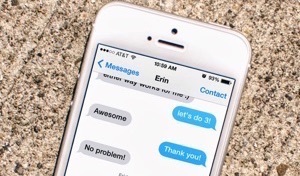 Step 1 Free Download PhoneRescue for iOS for your PC, or Mac > Run it. 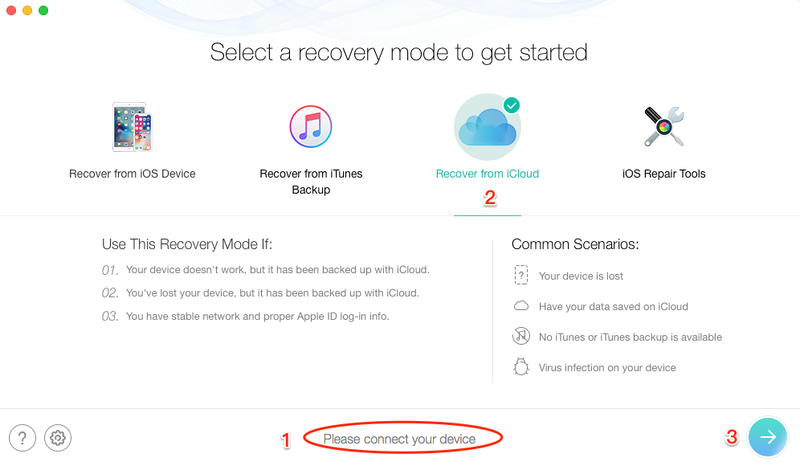 Step 2 Choose Recover from iCloud option > Click the arrow button > Sign in your iCloud account. 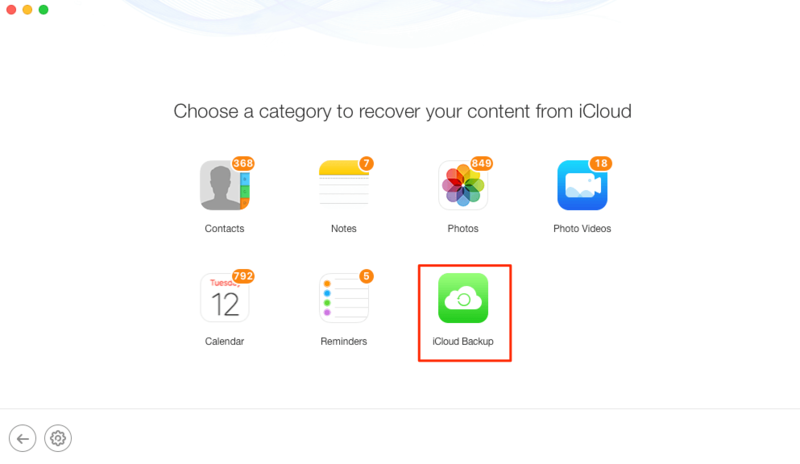 Step 3 Click on iCloud backup option to continue. Step 4 Click the download button behind the iCloud backup you prefer > Uncheck Select All button and check Safari History only > Click on OK button to proceed. Step 5 After the download process completes, check it > Click on Right Arrow > Preview and select the Safari history you want to recover > Click on Recover button on the bottom right corner to get them back now. 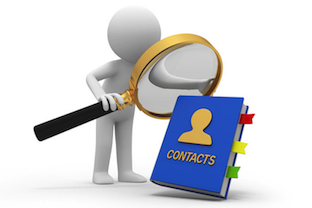 With PhoneRescue, you can extract all your information via 3 safe and reliable ways. 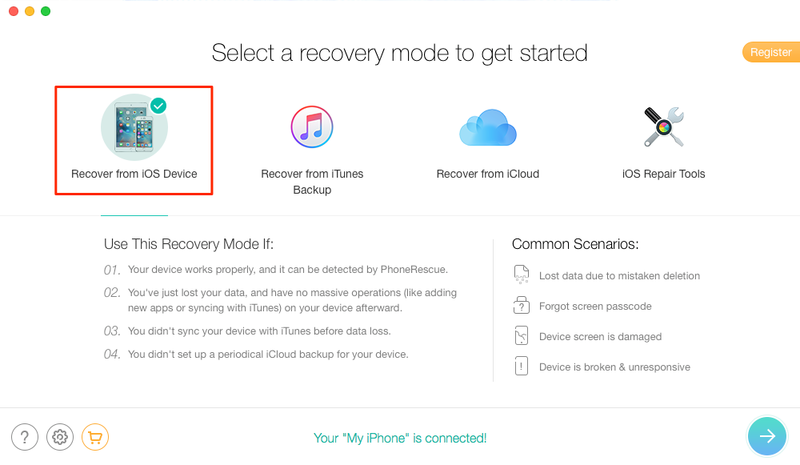 No matter your iPhone is at hand or not, you can recover iOS data from iPhone directly or from iTunes backup/iCloud backup. 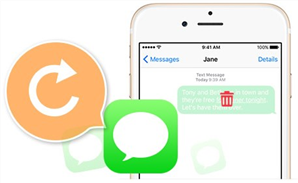 Moreover, with “60 Days Money Back Guarantee” and “Lifetime Free Upgrade” guarantees, the sooner you scan your iPhone for deleted messages with PhoneRescue for iOS, the bigger chance you will get them back. So why not give it try right now? For this guide, if you have any question or problem when using PhoneRescue for iOS, don’t be hesitate to contact us by email.